Introducing Asana, a durable and stylish two-tone cotton rug. Perfect for bedrooms, living spaces and hallways, it's an easy way to update your home. Period home or modern new build? Both will work. Asana creates that instant boutique hotel feel at home. Its woven look is desirably on-trend. 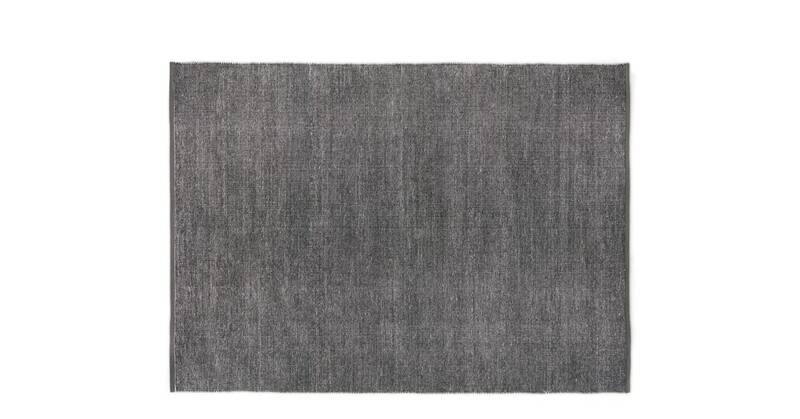 The Asana rug is available in three different sizes to fit your needs. Choose from classic rectangular shapes, and slim runner style designs.